A wise woman will establish her home on an immovable foundation of righteousness. "Every wise woman builds her house : But the foolish woman plucks it down with her hands." Women are in a unique position in GOD's plan for the family and the world. There is no power like a "righteous" and gracious woman. The value of her cannot adequately be described. On the other side of the same coin, there is no greater damaging force than a foolish woman.
" I asked the Lord to give me this boy, and he has granted my request. 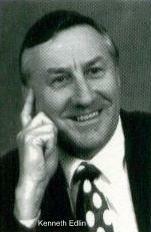 28 Now I am giving him to the Lord, and he will belong to the Lord his whole life.” And they worshiped the Lord there.
" I remember your genuine faith, for you share the faith that first filled your grandmother Lois and your mother, Eunice. And I know that same faith continues strong in you." 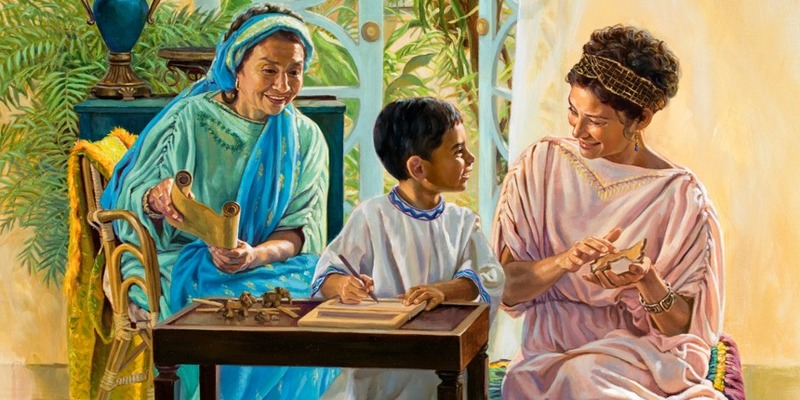 "You have been taught the holy Scriptures from childhood, and they have given you the wisdom to receive the salvation that comes by trusting in Christ Jesus." "About this time, a man and woman from the tribe of Levi got married. 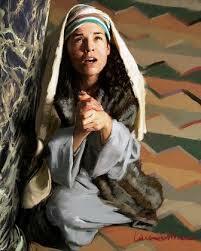 2 The woman became pregnant and gave birth to a son. She saw that he was a special baby and kept him hidden for three months. 3 But when she could no longer hide him, she got a basket made of papyrus reeds and waterproofed it with tar and pitch. 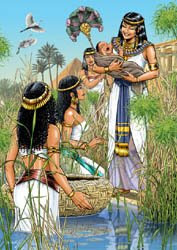 She put the baby in the basket and laid it among the reeds along the bank of the Nile River. 4 The baby’s sister then stood at a distance, watching to see what would happen to him. "Ahaziah was twenty-two years old when he became king, and he reigned in Jerusalem one year. 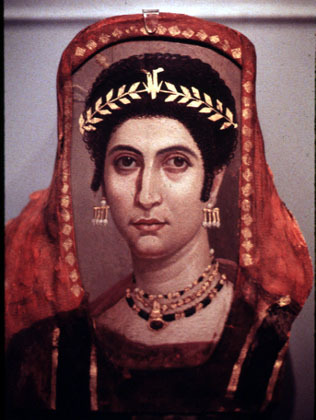 His mother was Athaliah, a granddaughter of King Omri. 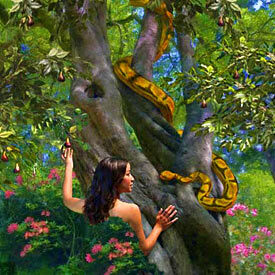 3 Ahaziah also followed the evil example of King Ahab’s family, for his mother encouraged him in doing wrong.
" 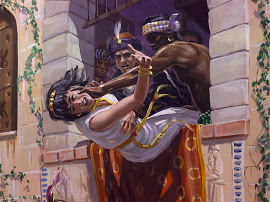 And as though it were not enough to follow the sinful example of Jeroboam, he married Jezebel, the daughter of King Ethbaal of the Sidonians, and he began to bow down in worship of Baal. 32 First Ahab built a temple and an altar for Baal in Samaria. 33 Then he set up an Asherah pole. He did more to provoke the anger of the Lord, the God of Israel, than any of the other kings of Israel before him. 25 (No one else so completely sold himself to what was evil in the Lord’s sight as Ahab did under the influence of his wife Jezebel. "When Athaliah, the mother of King Ahaziah of Judah, learned that her son was dead, she began to destroy the rest of the royal family." What does a wise woman look like? What does a foolish woman look like? Thank you to the "wise women" among us. You lead by example, and your influence is so needed in this hour!